All coaches have been trained by Sally-Ann Creed (top South African nutritionist and co-author of the The Real Meal Revolution book). 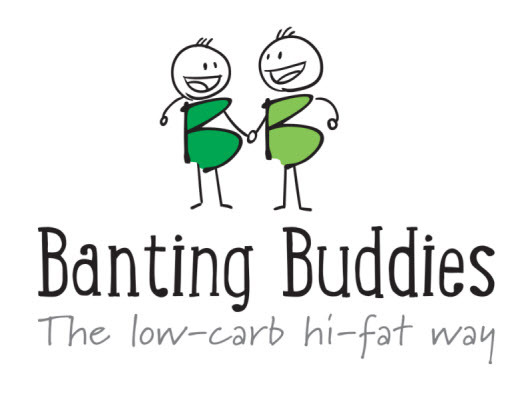 Coaches can advise and consult with you and get you Banting effectively for good health and weight loss. Structured 3-week or 6-week weight loss programmes available. The film follows Donal – a lean, fit, seemingly healthy 41 year old man – on a quest to hack his genes and drop dead healthy by avoiding the heart disease and diabetes that has afflicted his family. Can a controversial diet consisting of 70% fat provide the answers? An unprecedented global exploration to find a solution to our epidemic of overweight, obesity and diet-related disease. See what our species really needs for optimal health.